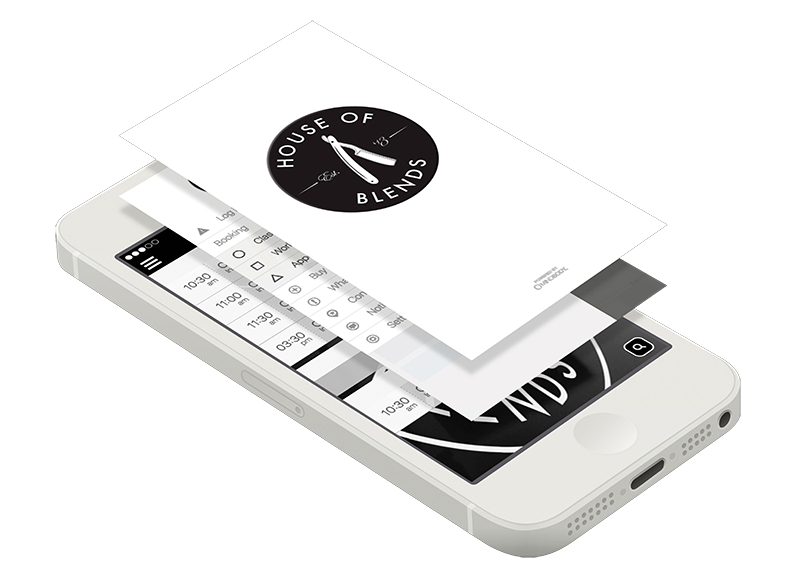 Download the HOUSE OF BLENDS app on your iPhone or Android phone and login/sign up. Then select the time and date desired with your barber of choice. 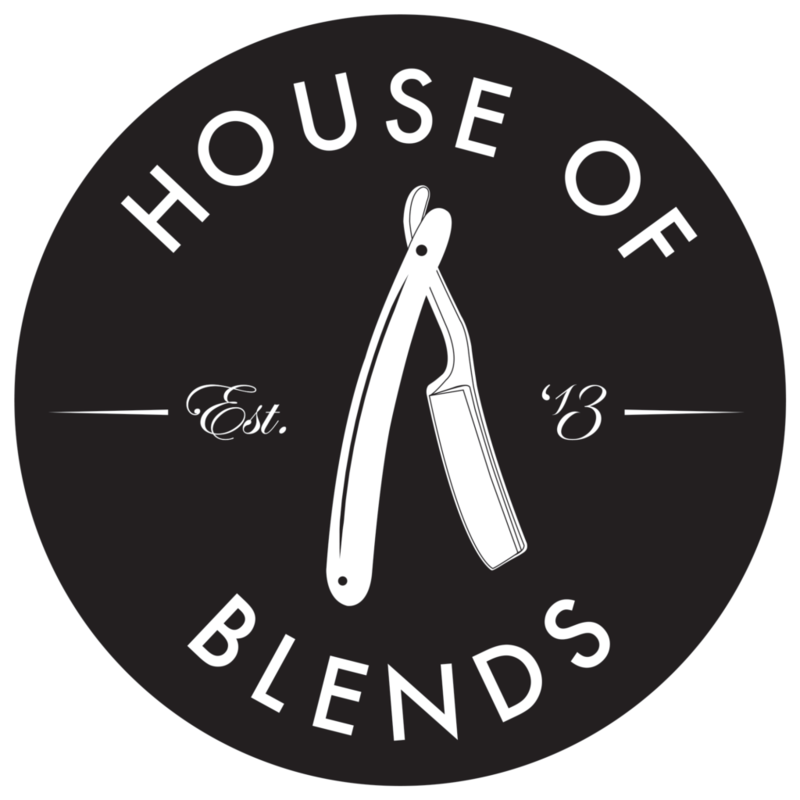 Download the MINDBODY connect app from your Apple App Store or Google Play and search “House of Blends” to schedule appointments straight from your phone.